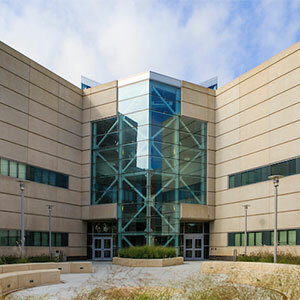 The Master of Science in Biomedical Informatics (BMI) degree is designed to develop the next generation of Biomedical informatics specialists who are uniquely positioned to advance research and practice in contemporary information and knowledge management that impact Biomedical, clinical and translational research, healthcare services, healthcare practice, public health care, and healthcare delivery in general. Graduates will be able to use their preparation to investigate and apply information and communication technologies to solve problems in the related Biomedical fields in a comprehensive, competitive and effective way. The program is designed as a research-oriented program with the goals of preparing graduate students to conduct advanced basic and applied research while capably serving as prospective employees in academic research as well as in the IT healthcare industry. The program is geared towards motivated traditional students, technology specialists or health care clinicians with the appropriate educational background that are ready to expand their knowledge of contemporary biomedical informatics issues and become biomedical informaticians in academic, clinical, or organizational settings. The Master of Science in Biomedical Informatics (BMI) program is a joint program offered at UNO and UNMC.